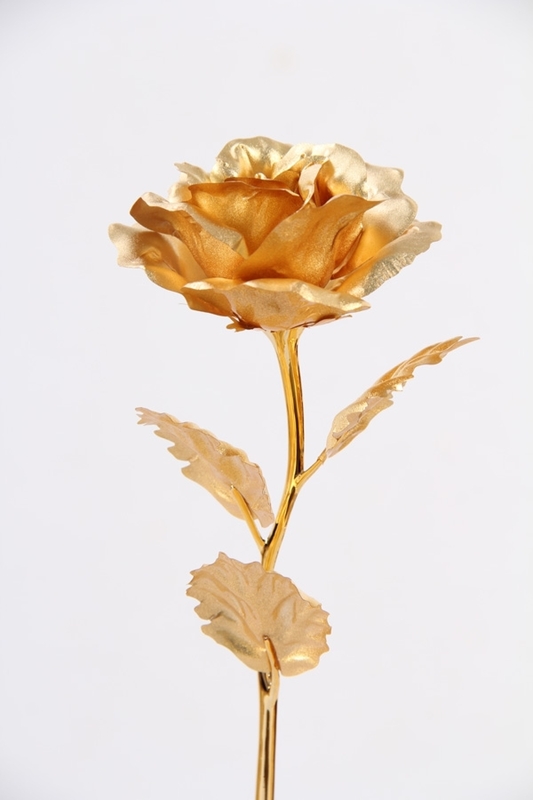 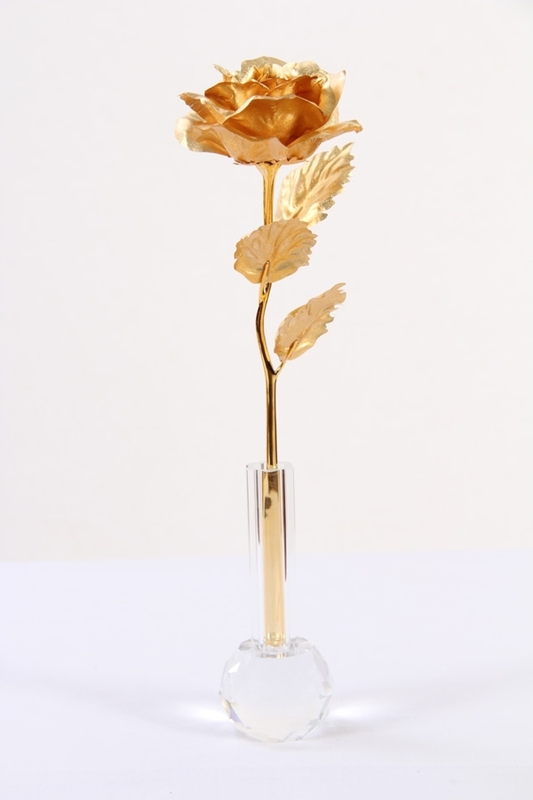 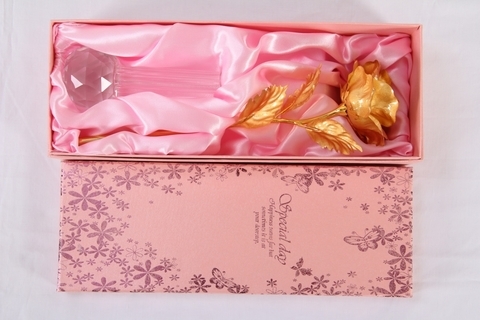 Gift your loved ones this everlasting beautiful rose made with 24K Gold foil and Gold Plated Stem. Each Rose is enclosed with 24K Gold certification, handcrafted down to the final touches. Half Bloom ONLY : Here <== Click Me! Half Bloom + Vase: Here <== Click Me! 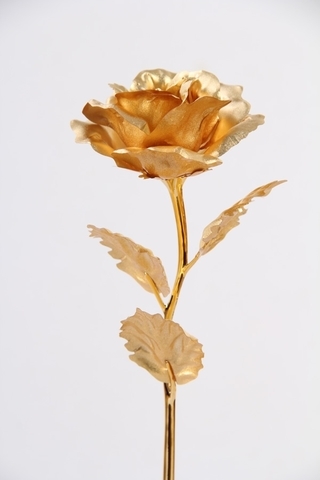 Full Bloom ONLY : Here <==Click Me!